Dental loupes have become a standard for modern dentistry. 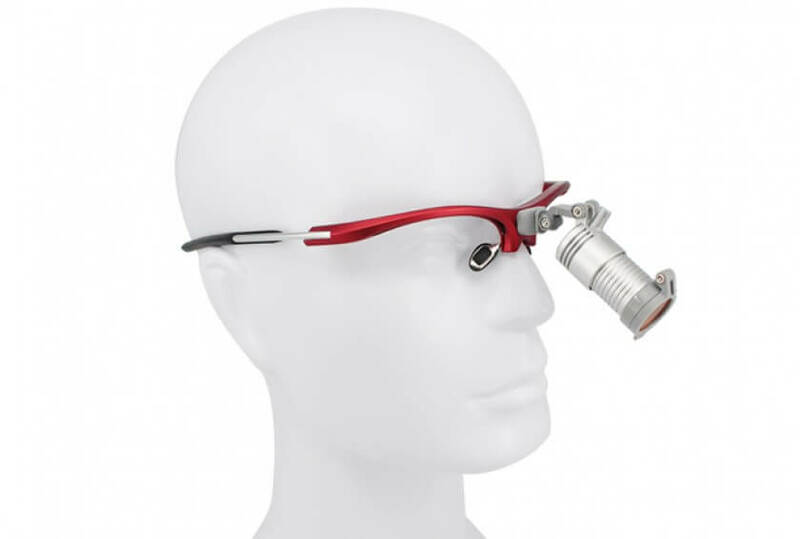 As they get increasingly popular, many dental practitioners are now switching from the bulky dental microscope to portable dental loupes. Even dental students are now using this surgical magnification device in their daily practice not only because they are required to have one but because they find them beneficial. Aside from the fact that dental magnification loupes can help improve posture and vision, they can as well help you enhance the quality of your service and help you become a more efficient dental practitioner. However, using only modern surgical loupes is not enough. You will also need to have enough amount of illumination in order to be more efficient and to improve visual acuity. The overhead lamp is one of the main source of light that dentists use when doing dental tasks. It has been around since the 1950s. However, as the technology advances through the years, manufacturers have also found other alternatives to overhead lamps. Today, many dentists are now using smaller and more portable head-mounted illumination devices like the light-emitting diode or LED headlights. Why Choose Dental LED Headlamps Over Traditional Overhead Lights? There are many reasons why a lot of dentists and surgical doctors nowadays choose to use the modern type of clinical lights. Overhead lamps are very bulky and they likely consume space on your clinic while dental headlights are very portable. In fact, it does not consume that much space. You can put it on and wrap it around your head or wear it with your dental loupes whenever you need it and you can also easily remove it and store it in your table or storage rack when you are not using it. 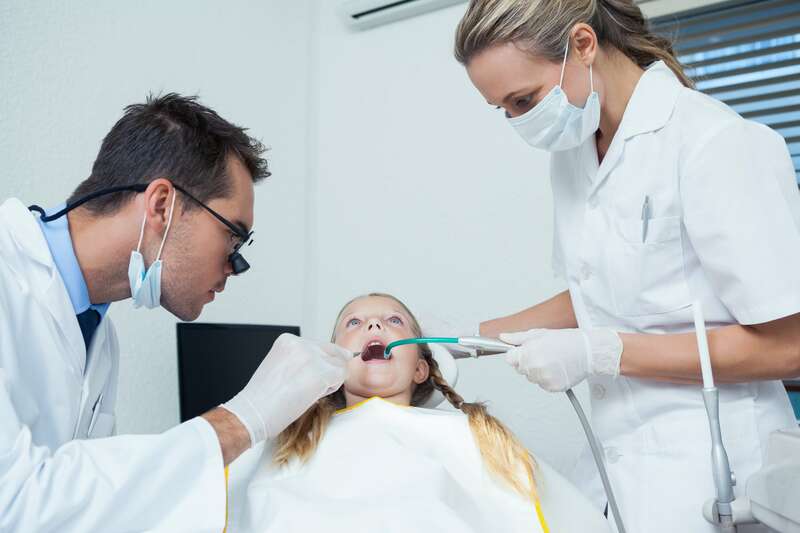 Normally when you are doing dental surgeries or other clinical procedures like bonding, extraction, teeth examination or check-up, dental restoration, cleaning, teeth whitening, and braces or denture related tasks, you will have to bend a little forward and reposition yourself from time to time in order for you to have a better view of your work area. Most often, it casts a shadow of your head or hand on the area you are working on since the lights are located above you. To make sure that you get the right amount of illumination, you will have to adjust the angle of the light every now and then. This can be so destructing and inconvenient most especially when you are performing more focused and complicated dental procedures. On the other end, since you will be wearing the headlight on your head, it can easily go with your movement. You do not have to manually and constantly adjust the angle to get enough amount of illumination. And, it does not cast a shadow of you, either. If you need to adjust the angle of the light, you can do it but moving your head. This makes it more convenient than the overhead lamps. Plus, since you do not have to constantly adjust the light with your hand, you can focus and concentrate more on your work. This entry was posted in Dental headlight technology | Schultz Dental surgical blogBy Roger Jing On Jun 02, 2017 .